The 185,000-square-foot Church of Scientology International Dissemination and Distribution Center in Los Angeles, California, is a state-of-the-art technological wonder, a model of digital printing and publishing efficiency. The facility opened in 2011 and produces all the printed materials—in 18 languages—for Scientology Churches and Missions internationally, and for the many Church-supported humanitarian programs. 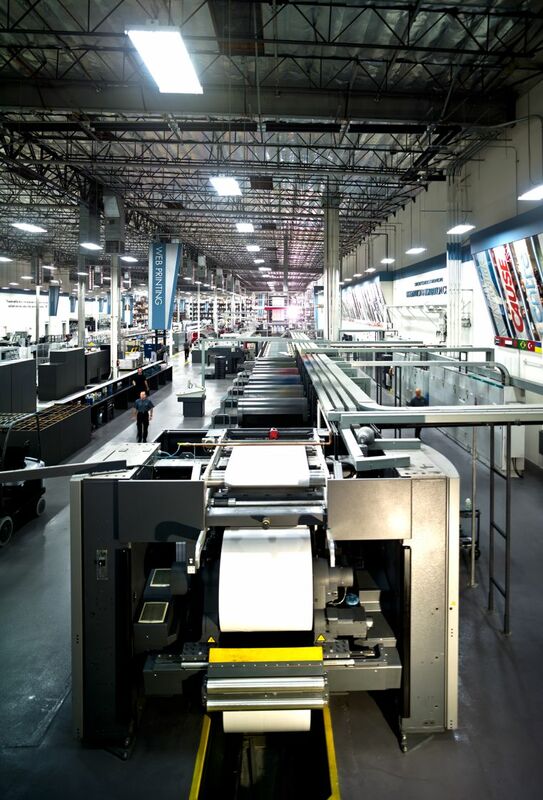 Its backbone is a 120-ton web press with a print capacity of 55,000 pages per hour. 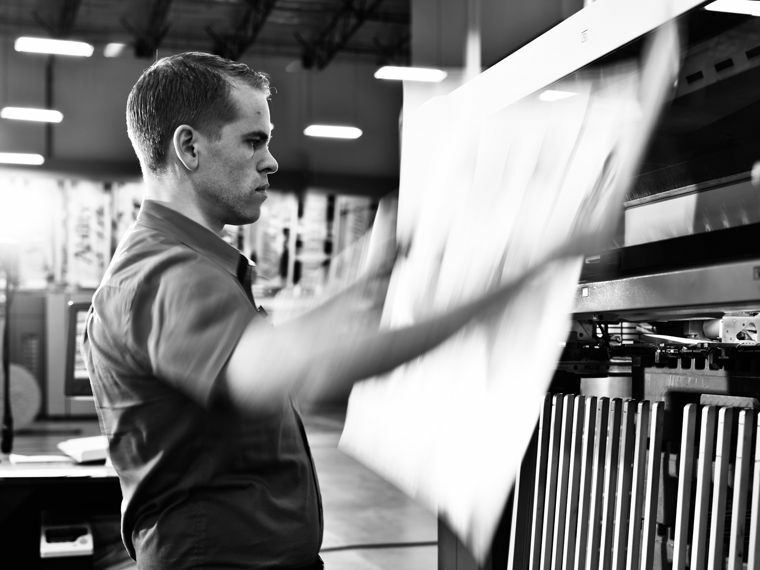 In total, the facility can print, package, and ship half a million finished print items every week. “No other plant is able to handle as many different pieces and aspects of printing and distribution with the kind of efficiency we have here,” says Jud Posner, a print foreman at the facility. 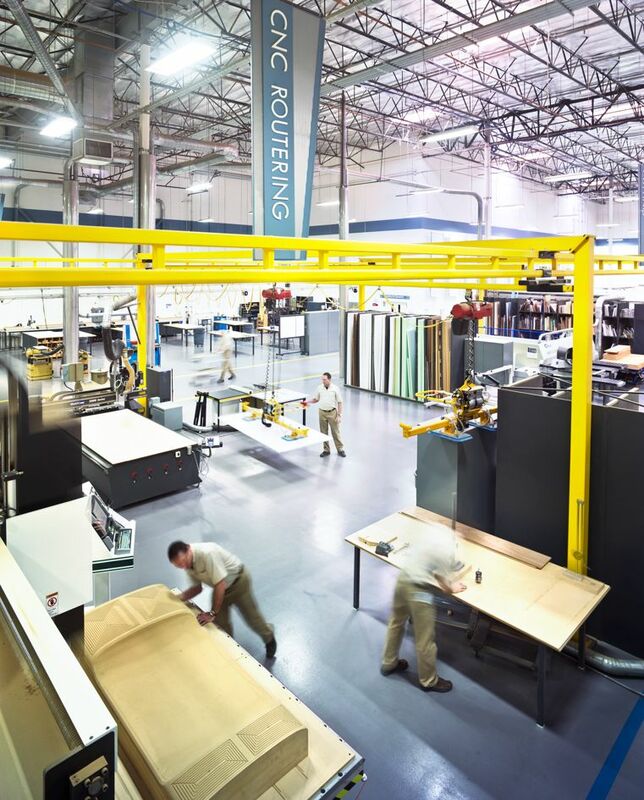 The Dissemination and Distribution Center also houses a custom milling division. Here, state-of-the-art computerized mill technique marries with Old World craftsmanship to create signage for Scientology Churches around the world. Traditionally the purview of specially trained artisans—with a single made-to-order sign often requiring weeks to produce and involving hours of hand-carving, sanding and finishing—the Custom Mill is able to create signs on demand in a fraction of the time. 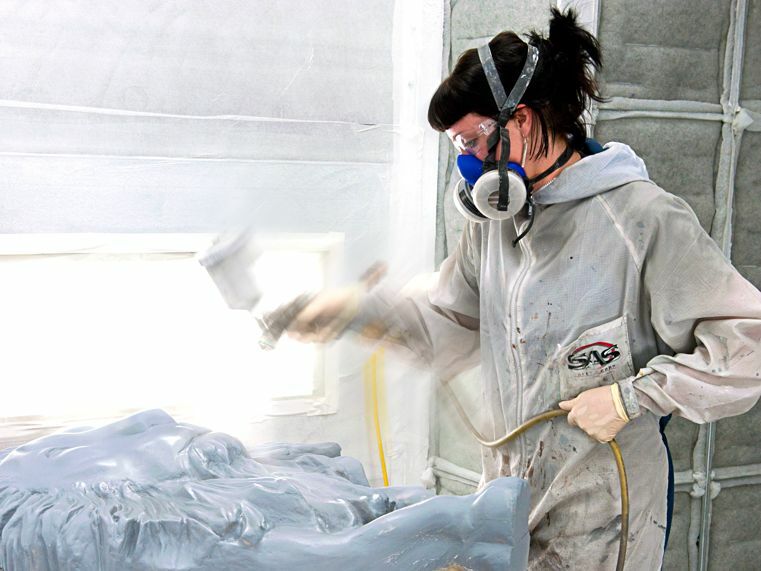 Using computer-operated machinery, the mill can create one-of-a-kind, three-dimensional signs and sculptures that require only minimal sanding and detailing to generate a finished product. The process begins with a carving from a solid block of wood. A plastic mold is then created, followed by casting in resin, painting, and assembly. Signs of all shapes and sizes are created in this fashion, and all signage a Church of Scientology requires can be produced inside 15 days. 120-ton web press with a print capacity of 55,000 pages per hour anchors the Scientology International Dissemination and Distribution Center in Los Angeles. The state-of-the-art 185,000-square-foot facility handles the production and global distribution of all printed materials—including this magazine—related to the Church of Scientology and its affiliated organizations and programs. 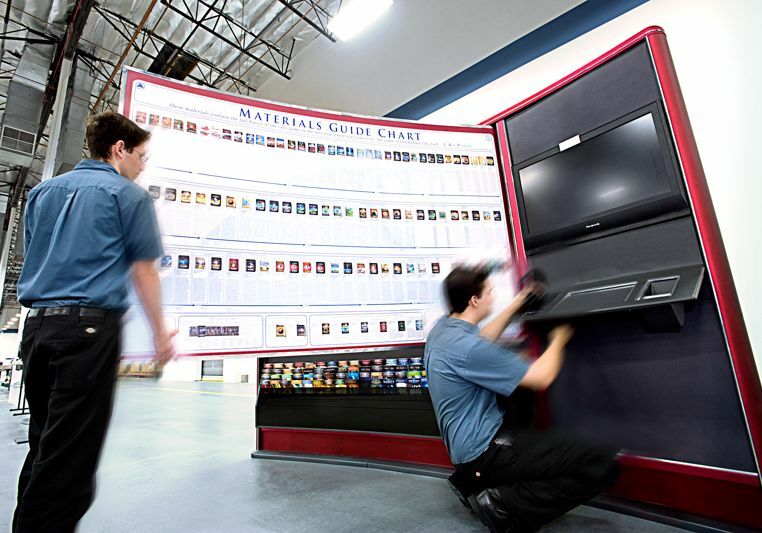 Dissemination Center staff design and assemble audiovisual systems for all Churches of Scientology. The Custom Mill fuses cutting-edge computerized milling technique with Old World craftsmanship. Here, all of the signage for a new Church of Scientology can be produced in 15 days.